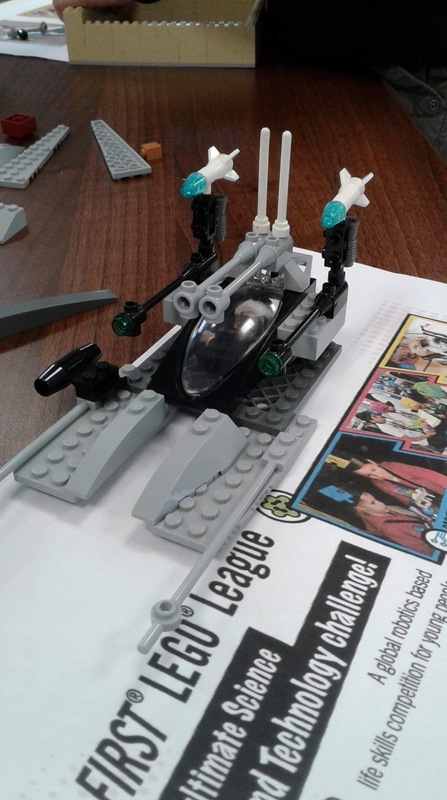 After the huge success of BBC2’s Lego Masters, since the beginning of 2019 some young people have been taking up the challenge and creating their own masterpieces. Meeting in a local library on the Woodstock Road, the group meet once a fortnight and follow themes to inspire ideas. 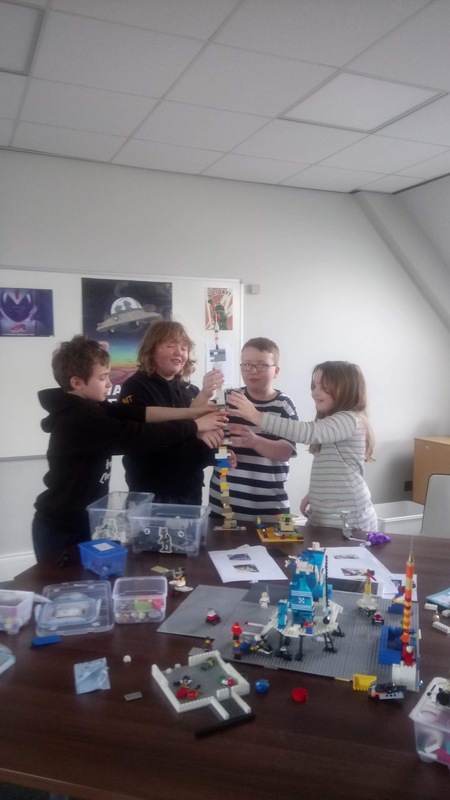 The group have been working on the theme of Space for a few months and - at the end of April and following their ideas - will be moving on to creations/ projects on the theme of Lord of the Rings/ Harry Potter/ Game of Thrones/ Merlin. Like the last theme, this will link in with other HEDNI events, such as the Viking Day Trip - we can’t wait!! !